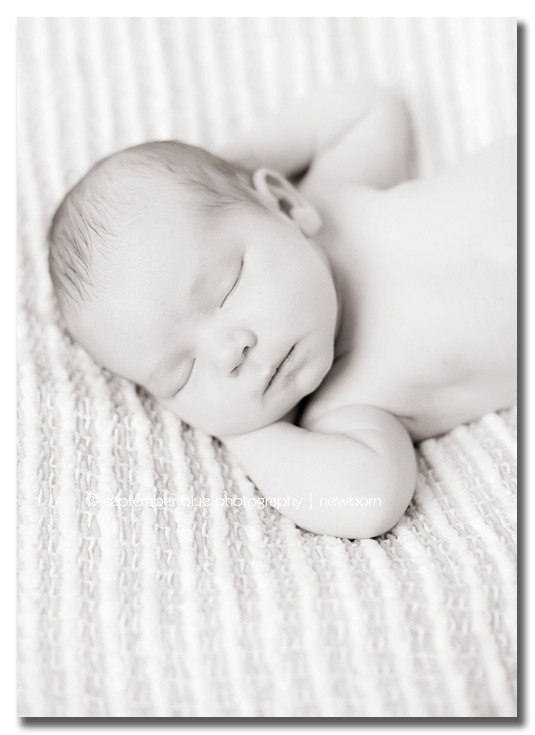 This entry was posted in Uncategorized and tagged best time to photograph newborns Long Island, black and white newborn photography, Creative Newborn Photography, long island artistic newborn photography, Long Island Baby Photographer, Long Island Child Photographer, Long Island Newborn Photographer, newborn posing. Bookmark the permalink. awwwa great pictures! i can’t believe my “newborn” is already 3 months old!!!! Awww, these are so sweet. What a beautiful baby. LOVE the first one and the third one especially. 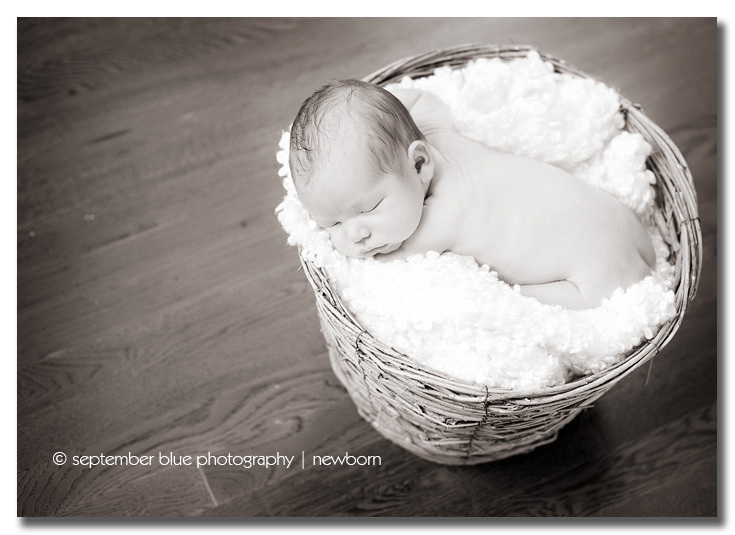 You do gorgeous newborn work! He’s gorgeous!!! Beautiful work. Love them all. He is super sweet. Love the eye contact in that last one. Spectacular! I love the variety of work here and the perfection with light! Nicely done! 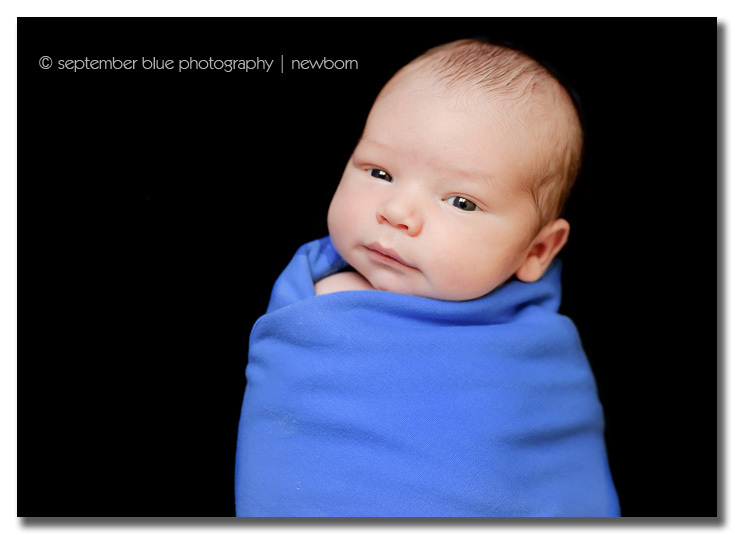 Love these – he is such a cutie! 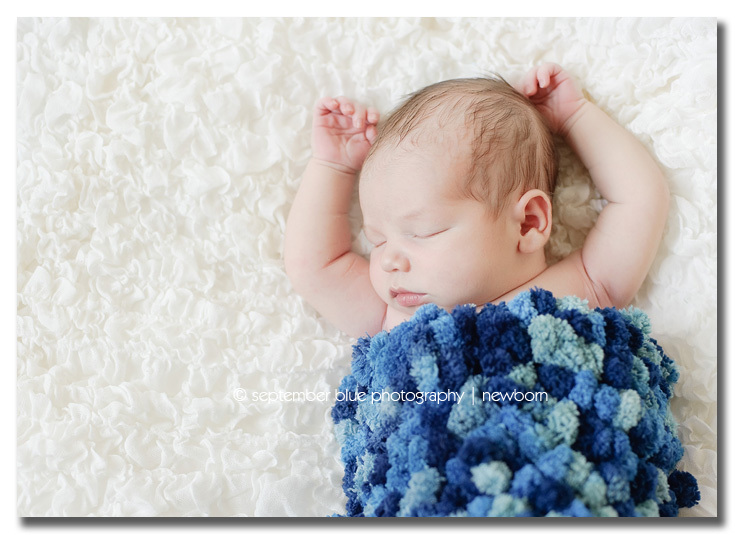 Sleeping with his little hands behind his head is my favorite – I’m sure his parents are thrilled! Beautiful images! I love them all, but that awake image is perfect! Beautiful work! 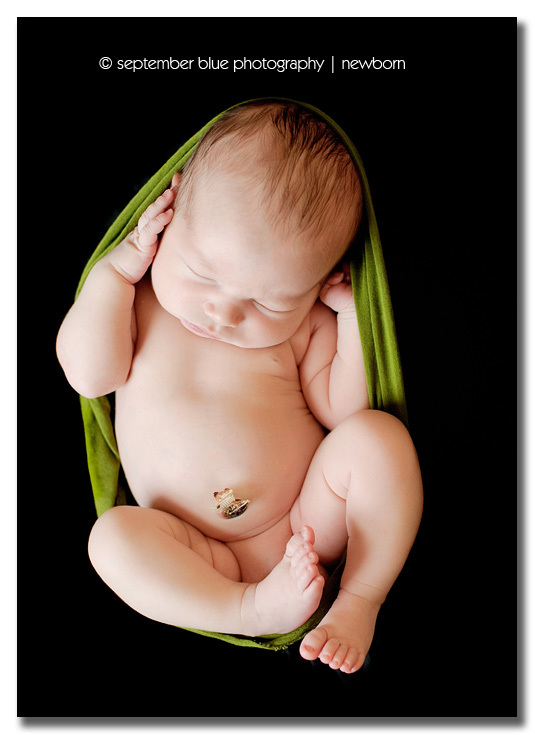 What an adorable baby!